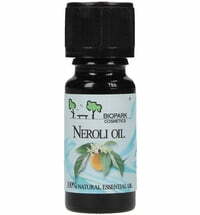 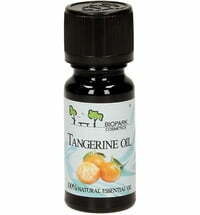 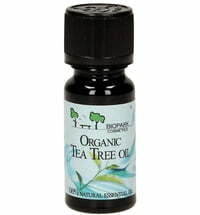 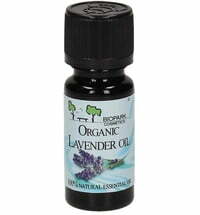 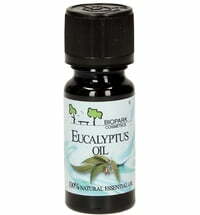 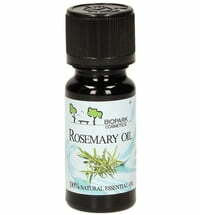 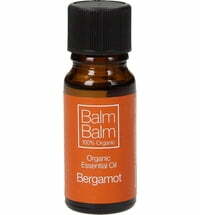 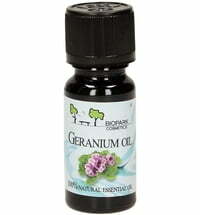 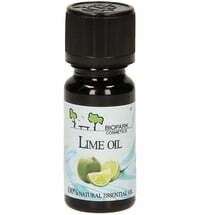 Biopark Lemongrass Essential Oil is made by steam distilling lemongrass leaves. 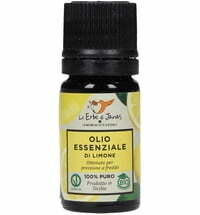 It has a light yellow colour a strong, lemony and herbaceous scent. 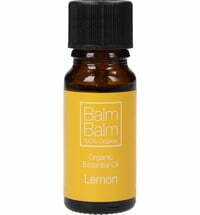 Lemongrass is known for its invigorating properties. 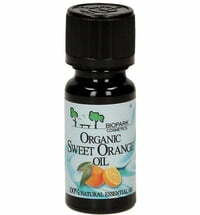 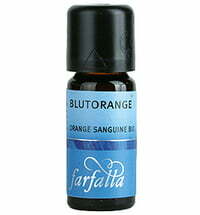 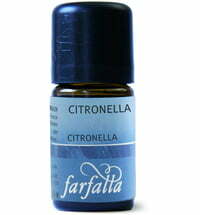 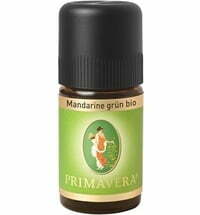 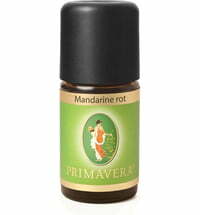 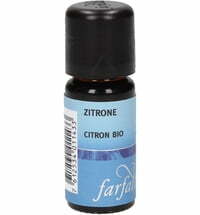 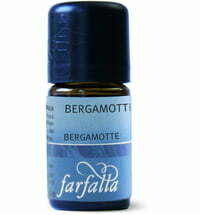 It can be used in facial toners as its astringent properties help counteract acne and oily skin. An excellent anti-depressant while strengthening the nervous system and can be used in bath for soothing muscular nerves and pain. 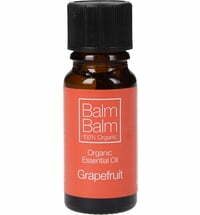 Blends well with: bergamot, lime, angelica root, orange, mandarin, petit grain, neroli, grapefruit, geranium, Melissa, frankincense, basil, palmarosa, clove, ginger, eucalyptus, cardamom, coriander, patchouli, rosemary, myrrh, lavender, vetiver, clary sage, lemon and jasmine. 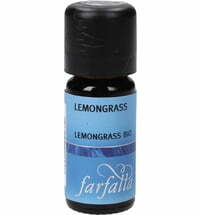 Interesting facts: Lemongrass is a fast growing, tall, aromatic perennial grass that reaches up to 1.5 meters in height. 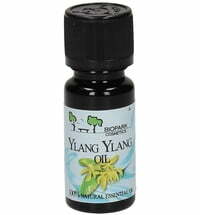 It is native to Asia, but is now cultivated mostly in the West Indies, Africa, and Tropical Asia. 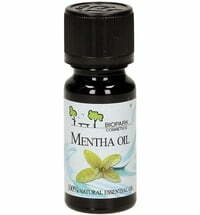 Traditional Indian medicine has used lemongrass essential oil to treat infectious illness and fever. 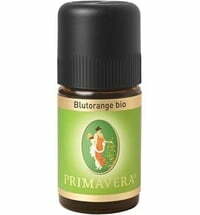 Exercise caution when being used on prostatic hyperplasia and with skin hypersensitivity or damaged skin.